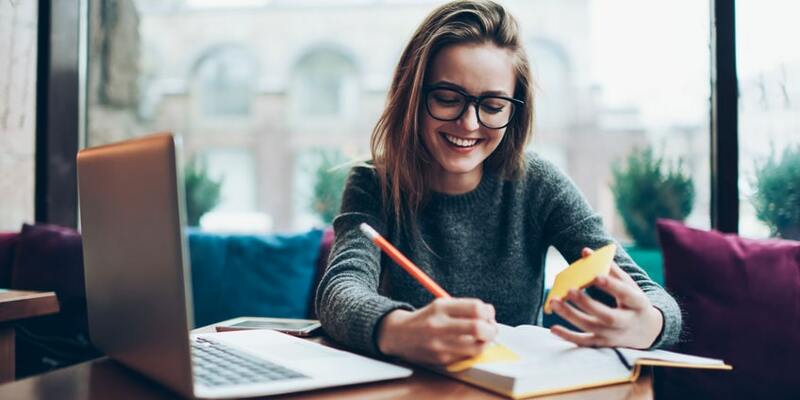 Those who are looking for a qualified guide or some real tips on article review writing can find professional essay help online recommendations below in this article. Well, to make this guide complete, let’s start from the very beginning by mentioning all the basic definitions. An Article Review: What Is It? 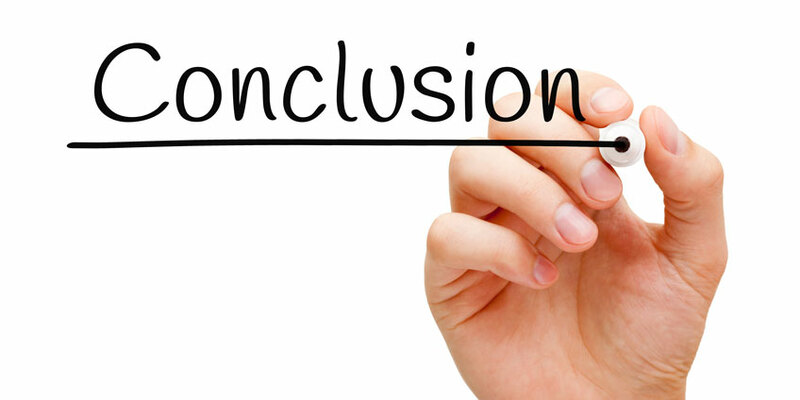 In this type of writing, you evaluate and summarize the article written by someone else. To do that correctly, you need to provide a logical assessment regarding the main article’s topic, support arguments stated there, and imply things for researching the same theme in the future. To remain accurate while making conclusions, it is critical for you to know and understand the main arguments and key points mentioned in the writing. A review writing may equally criticize the article or evaluate it in terms of literature. Criticizing the text means analyzing the complete text type that deals with a certain book or article. And the literature review is about a document of a broader kind. The review here means summarizing and evaluating the other author’s writing at the same time. That is why recommendations and formats for this type of texts are specific. Why the Article Review Is Important? Blurry definitions corrected. Unsuitable words or vague statements can be accidentally used during the process of text writing. A review gives the author some aid and basis to consider changing certain definitions or terms. Questions clarified. For all kinds of publications, this is essential. Biases denied. A review provides the article’s writer with some new points of view and perspectives they might unintentionally miss or fail to consider. Author encouraged. The review is a solid basis for the author to show better performance taking advice or criticism from it into account. Abstract: Write it in 200-300 words. Include short descriptions of the review question, “squeezed” primary study review, and study outcomes. Make sure you do not use reference citations in your abstract. Introduction: Mention the study topic here to show the text contents from the very beginning. Then state the structure of further discussion of subtopics clearly: this is how readers get background data they need to clearly understand article sections. Review body: Discuss addressed article subtopics here. Outcome: State the rationale for the review and the text purpose in this point. Citations: Standard references. Make sure to use the required citation style. This is an effective way to reveal some nice tricks in writing article reviews. They make it easier to reveal significant study field explorations that have happened recently. They help to identify the most important personalities of the specific professional branch. They can become a serious basis in research gap identification. They are in use as reference materials in ongoing discussions. They show where research is about to go in the future. They help the learning person to get expertise in a certain area. 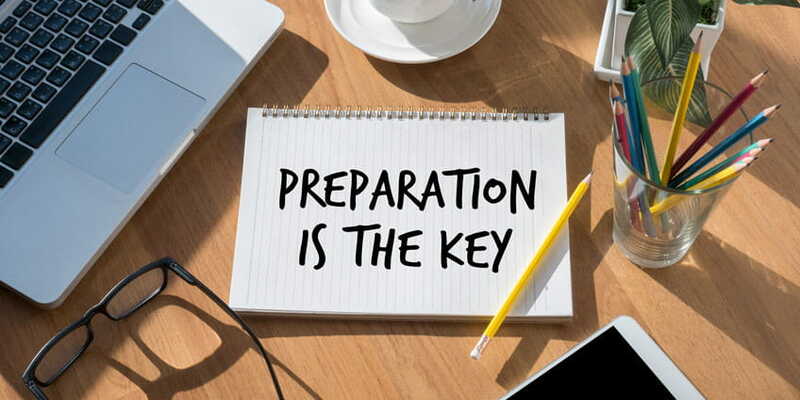 To make your review good, spend enough time to prepare for writing. First of all, do not forget that the audience of review readers is not average and usual. People who read article reviews are experts having knowledge and experience in the subject. In this type of writing, it is required to sum up the text’s main ideas, statements, arguments, and explorations. Additionally, the criticism about material contribution and general field effectiveness is welcome. It is worth noting again that reviews do not start new researches but respond to the existing one stated by the author in the article. They only assess and sum up what is written. The article summary: main claims, facts, and key points of the text. Positive aspect discussion: entailing the writer’s good work and worthy methods, results, and outcomes. Gap, controversy, inconsistency identification. Additionally, you can find out if there was enough work or information to ground the author’s statements well. Check if there are questions with no answers in the text as well. Check the title, the abstract, the intro, headings, first sentence of each paragraph, and stated results. Then, pay attention to first paragraphs and the summary to know key points and proofs stated by the author. And finally, read the whole text. Note important paragraphs, statements, and definitions. Underline main ideas and proving facts. Write out notes and go for cross-reference approach on critical points of the writing. Why is it needed? This is how you can make sure that all the key statements of the article are put clearly and logically. After that, check the summary and delete what is not required there. After checking the outlines of the summary, see important parts like effective writing instances, field contributions, and things that can be improved about the text. Define strong and weak parts, too. Here you should use special samples and reference materials. After all your preparations are over, start writing the review while sticking to the following recommendations. How it will look like depends on what your review is about to show first. Titles are free to either describe or interrogate. Use a proper style to cite the article in the next line after the review title. Place it in the first paragraph of review. The article review introduction starts with the identification phrase. The intro also serves as a showcase of main article topics. Note the author’s statements and proofs shortly too. Sometimes, there are multiple-choice arguments and unclear theses in articles, so you’ll have to come up with them on your own. First-person writing is not welcome in statements. Overall article impression should be written in a professional, formal academic manner and in a third person. The intro size: 10-25% of the total review word count. End it with your own thesis addressing issues pointed above. Key arguments, points, outcomes, and explorations made by the author should be mentioned here. In addition, here, you should show the article supporting its claims and state the conclusion. Divide the summary into paragraphs. Still, word count depends on the demands stated by instructors or publishers. Use statistics-featured examples or background data which field professionals are familiar with. Doublecheck if key points of every part are written clearly. Do not use direct quotes from the original text frequently. To remain accurate, check the summary multiple times and correct all possible errors. Define if the author addressed the topic well. Make sure to prove your opinions. Mention if you find the subject of the article explained well and why. Determine the author’s contributions and the value of the particular text to the field it touches. Evaluate if the writer proved their viewpoints with reasonable arguments and consider biases possibly present in the text. State your attitude: do you agree or disagree with the author? If you agree, provide some reasons supporting the article. Also, think what audience may find this exact text as useful and beneficial. Everything is quite simple yet important here. Conclude key points within a single paragraph. Consider clarity, significance, and accuracy of the text. Commenting on the implications is also welcome here if it makes sense. The size of this paragraph: 10% of the whole review word count. Read the text you’ve written and check it for all types of possible errors, aiming to correct them wherever you can. Any senseless or unnecessary words should be deleted. Usually, a good review identifies and discusses 3 to 4 article issues. Just keep that in mind. That’s it. If you keep to all the tips from this text, your article review writing is bound to be good.